We found 0 open box, clearance, and sales items from Shark - Open Box - Rotator Pro Complete Lift-Away Bagless Upright Vacuum - Champagne. We found 39 open box, clearance, and sales items from Shark - Open Box - Rotator Professional Lift-Away HEPA Bagless 3-in-1 Upright Vacuum - Red. We found 81 open box, clearance, and sales items from Shark - Open Box - Rocket Bagless Upright Vacuum - Copper/Gray. We found 165 open box, clearance, and sales items from Shark - Open Box - Professional Steam and Spray Mop - Lavender. We found 11 open box, clearance, and sales items from Shark - Open Box - Rocket DeluxePRO Bagless Upright Vacuum - Lavender. We found 26 open box, clearance, and sales items from Shark - Open Box - Navigator Lift-Away Bagless Upright Vacuum - Lavender. We found 68 open box, clearance, and sales items from Shark - Open Box - Navigator Lift-Away Deluxe Bagless Upright Vacuum - Blue. We found 25 open box, clearance, and sales items from Shark - Open Box - Rocket Professional Bagless Upright Vacuum - Copper/Gray. 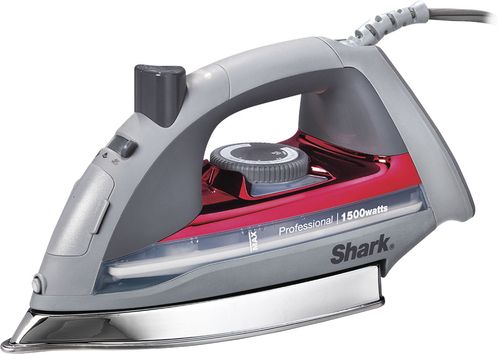 We found 15 open box, clearance, and sales items from Shark - Open Box - Professional Lightweight Iron - Red. We found 2 open box, clearance, and sales items from Shark - Open Box - Rotator Powered Lift-Away Deluxe Bagless Upright Vacuum - Rose Gunmetal.